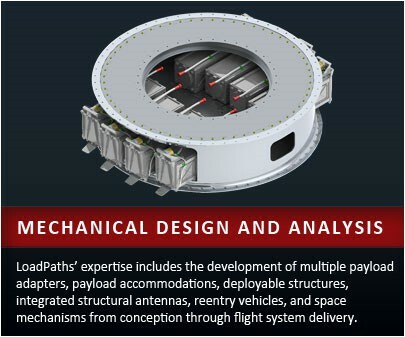 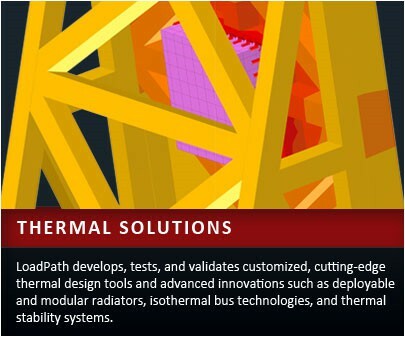 LoadPath specializes in the development and delivery of advanced engineered products and services, particularly those critical to the launch vehicle and satellite community. 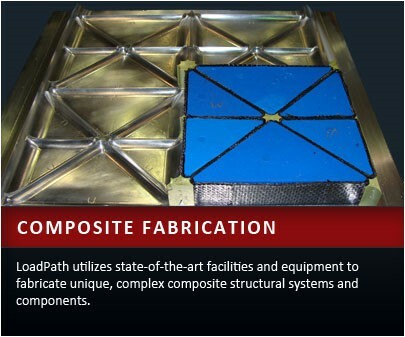 We provide design, analysis, testing, and fabrication of aerospace structural systems and components within the company’s five core competencies; structural design, thermal management, composite fabrication, deployable structures , and structural testing. 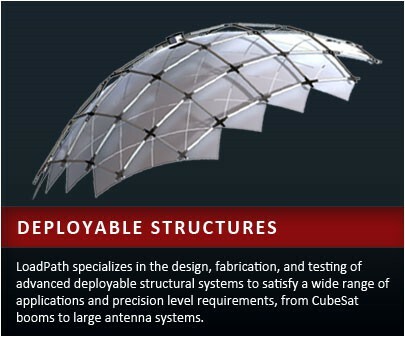 Our highly technical engineering staff has extensive experience in the design and evaluation of multiple payload adapters, deployable payloads, CubeSat components and launch accommodations, reconfigurable thermal control subsystems, missile structures, and reentry vehicles throughout the complete concept-to-flight development cycle. 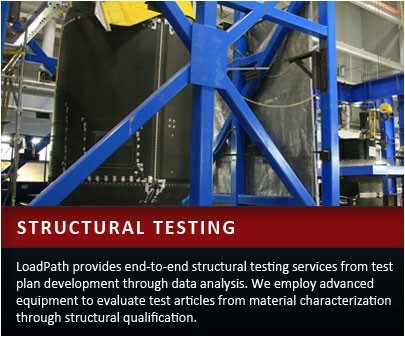 Our exceptional experimental capabilities range from material characterization through full-scale structural testing. 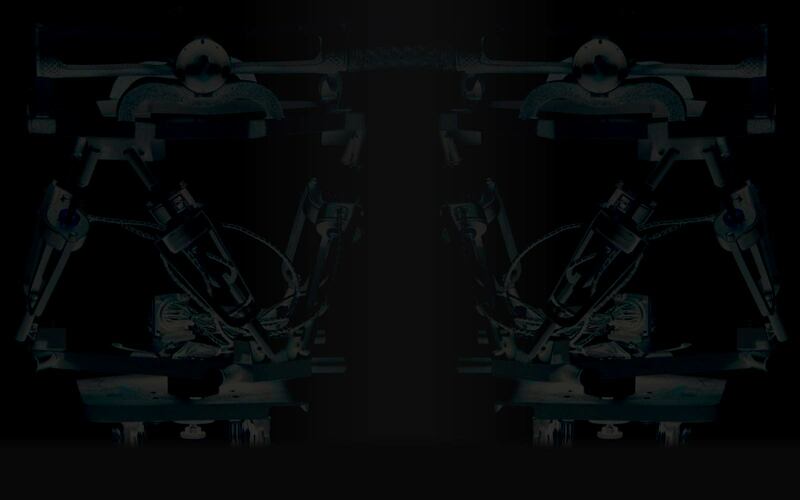 All aspects of our product and services development and delivery are controlled by an AS9100D certified quality management system.